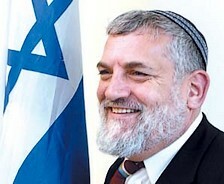 הוא מנהיג ציבור ציוני דתי. 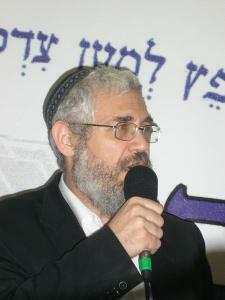 | An Israeli politician, a prominent and controversial figure in the Religious Zionist Movement. לחץ, אם אתה לא תומך. תגיד למה. 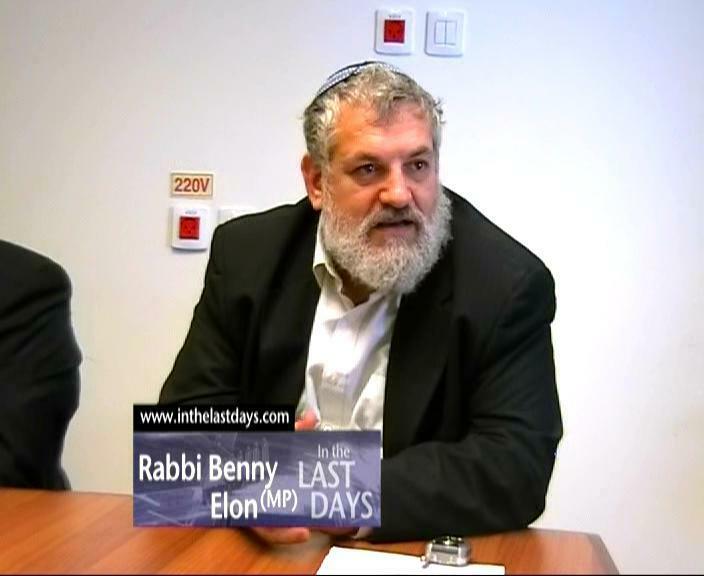 | Click, if you do not support Binyamin Elon. Say why. Online election results for "בנימין אלון" in graph.